Your mission, should you choose to accept it: Get a team together to re-imagine the iconic courtyard between Level 2 of Buildings 421 and 423, including the loading dock, and design an installation that will compensate for the loss of the two magnificent oaks at its centre. Teams must include at least three people (including one member of academic or professional staff), and there must be at least two NICAI disciplines represented in each team. The work must be self-supporting, ie not attached to buildings or bridge, and adjacent buildings cannot be enlarged. The proposal should comply with Schedule 1 of the Building Act 2004 for Exempt Building Work [not requiring a Building Consent] as detailed on the Auckland Council website. Presentations should be made in digital format and should be limited to 5 PowerPoint slides. Please provide a schedule of costs for (1) superstructure, (2) ground plane development and (3) planting on the final slide. Please email your final submissions to nicai.helpdesk@auckland.ac.nz by midday on Sunday 15 September. Judging will occur from 1-3pm the same day. 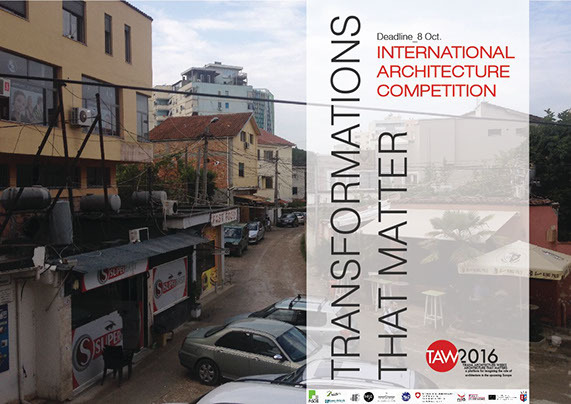 Competition entrants should be gathered at the Design Theatre, Building 423, by 4pm for discussion and light refreshments, and the winners will be announced at 5pm.